We the People, Your Voice in the White House responded to a petition signed by over 106,000 people asking President Obama to veto what has been called the DARK (Deny Americans the Right to Know) Act by opponents of the now federal law. In its email in response to this petition, We the People noted that President Obama and his Administration “take it seriously” the interest Americans have expressed “in understanding how their food is produced- including whether it was produced using bioengineering . . . .” Nonetheless, frustrating the petitioners, Vermont’s reasonable requirement that packages of GMO food should include a label with “words” that the food has been “produced with genetic engineering” has been countermanded. 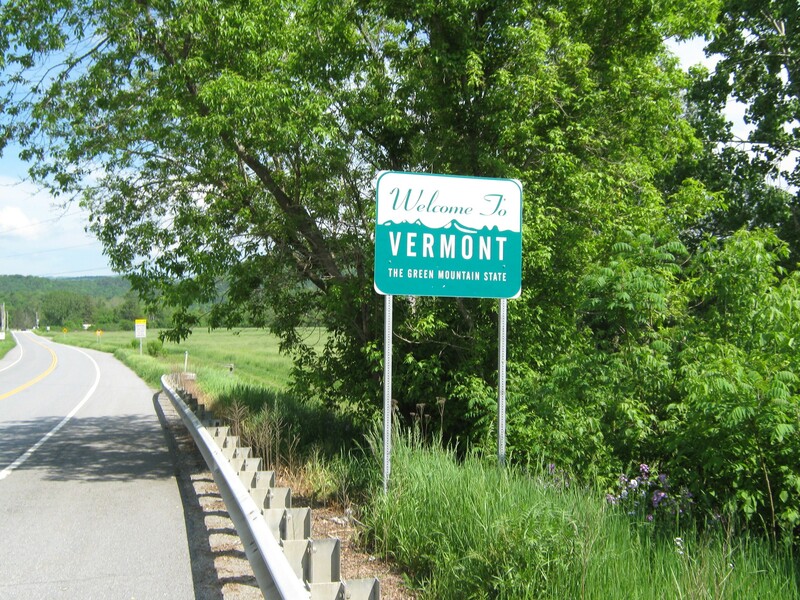 We previously reported on the effectiveness of the Vermont labeling law, which had become effective on July 1, 2016. 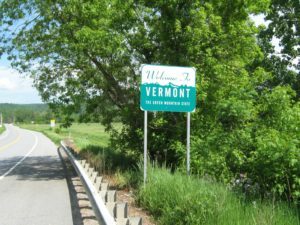 Some large food companies like Kellogg’s, Campbell Soup, and General Mills had even decided to use labels that complied with the Vermont law, as noted by gmoinside.org, on all of their products which contain GMO ingredients nationwide albeit unenthusiastically.